The train journey – Often preferred by most of the people still hesitated by few due to the issues and problems which they may face during their journey. Not everyone has the guts to become AMBI of Anniyan Film to complain in person. But we cannot rule out the Ambis who are within us especially when we come across the stinky toilets and the unhygienic compartments in train. 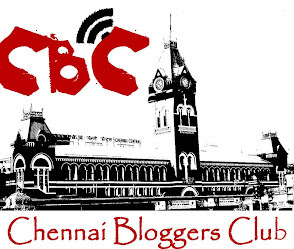 We may not have the power and courage of Anniyan when we see the ladies being harassed in front of us. The Indian railways – Largest rail network in Asia and second largest in the world under single management (Source: IndianRailways.gov.in ), has been taking constant initiatives to ensure the safe travel of the passengers. Right from the oldest form of Chain, then to complaint note / book / register – The complaint and safety mechanism has seen a tremendous change over the period of time. We are in the period where people expect everything to be done in digital mode especially via app. Indian railways in my view, always adaptable to the advancements. 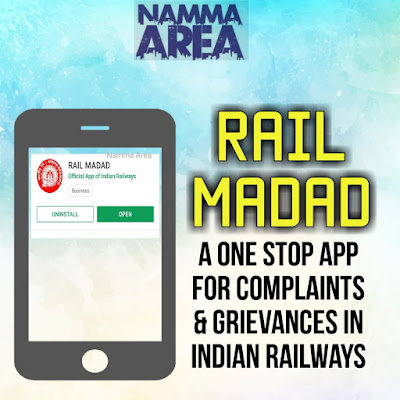 In its recent updation, the Indian Railways has launched a mobile app by the name “RAIL MADAD” . This mobile app aims to be the one stop solution for all the passenger grievances during their train journey. I will share the details of the app in the upcoming sections as a step-wise procedure for easy understanding. I am not sure about the availability of this app for iPhone users , I will update it once I get an update on this. Install the app and register your profile. ii) Register my complaint for station:Choose this option if you want to complain about the railway station. iii) Helpline numbers: Choose this option if you want to view the helpline numbers to lodge complaint over phone. 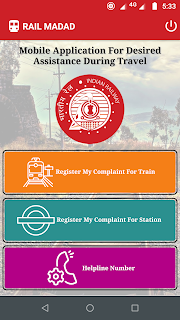 Select the nature of complaint in the home screen as “Register my complaint for train”(or) “Register my complaint for station”. We need to type the PNR number / Train number / platform ticket number for which the complaint to be lodged. 8) Malfunctioning of Electrical Equipment and A.C.
15) Complaint against Train or Railway Protection. 5) Malfunctioning of Electrical Equipment and A.C.
After choosing the category, the sub-category has to be chosen. Incident date, details, name and contact number has to be filled. Once all the details are filled, we can add a picture (optional) and submit the same. Once the complaint is submitted, unique complaint ID will be generated and the complaint will be transferred to the concerned official immediately for instant action. The updates regarding the complaints will be communicated via SMS. 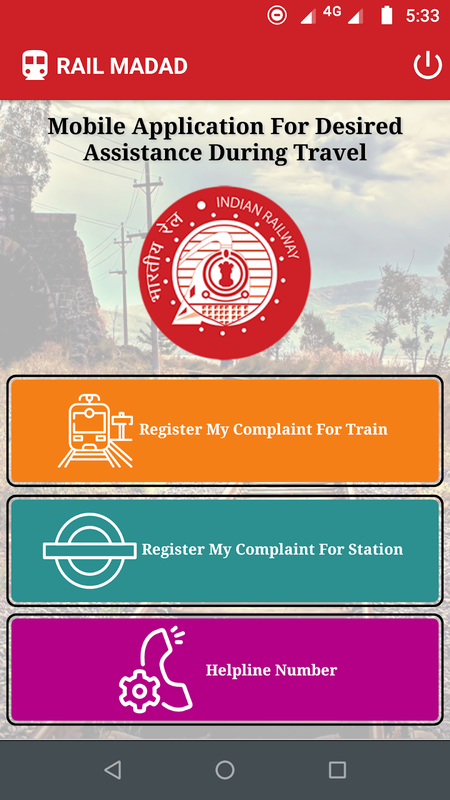 The Indian Railways has integrated the complaints received in all the modes with this single app based complaint system. Means, the other modes of complaint (Which is explained in the next part of this post) are still accepted alongside this app based complaint redressal system. We can dial the below numbers based on the nature of complaints and lodge the complaint over phone. Indian Railways is having different Twitter handles for different zones. Each such Twitter handle is very much active and responsive to our queries / complaints. There may be instances of delayed response / no-response. Still, in my personal experience, they are responding instantly. Raising a Complaint / query is as simple as posting a WhatsApp / FB status. This RailMadad app seems to be the easier mode when compared with the other two modes and it was clarified by the railways that all the modes of complaining will be effective and gradually, it will be shifted to the only mode of Complaint ie. Through this App. Conclusion: This is a wonderful initiative, aims at ensuring the safety of the train passengers in just a click of the app! Do share it with your friends and relatives and lets make every smart phone users use this app during their train journey. For the past two days, almost the entire city is talking about the one thing - The hike in the Bus Fare. The fares at which we are paying till 19th January 2018 was last revised on 18th November 2011. Since then, there hasn't been a revision in the bus fares. 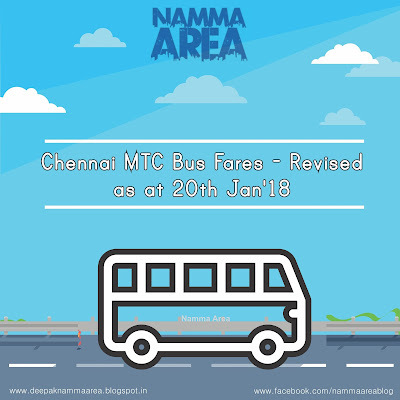 After some 7 long years, the bus fares have been revised with effect from 20th January 2018. 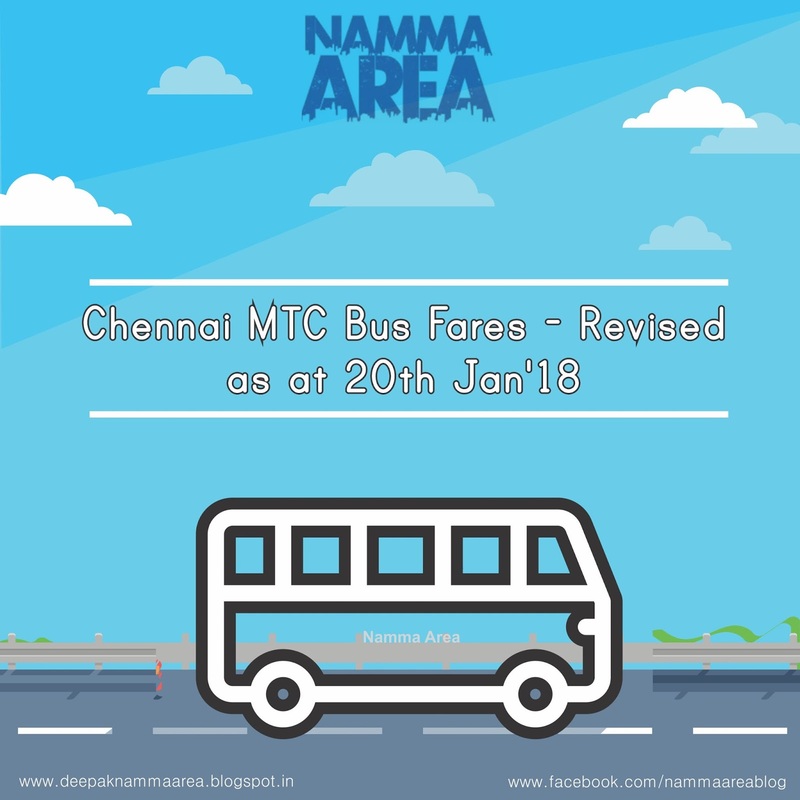 Since there is no revision in the fares for the past 7 years and also the considerable increase in the fuel cost and other overheads, the fare revision looks inevitable for the Tamilnadu government. As such, the bus fares are hiked. Those who reads my blogs might remember that I have written a detailed blog post on stage wise tariff of MTC buses during June 2013. As the fares are revised, it necessitate me to write a post with the revised tariff of MTC buses. There has been a mixed reactions for the revision in the bus fare. I am sure the conductors are having the real tough time explaining the passengers about the increased bus fares. I found few passengers who are keen to know how the tickets are being priced. We do have people recharging their online wallets for their cab payments, the same people want to know the estimated tariff for their ride in such cabs. We are so much blessed with such a technology these days, but I would like to recap my childhood days where my parents and grandparents used to estimate the bus ticket cost well in advance, prior to stepping out of home and fill their wallet accordingly. As such, it will be good if we know the cost of bus ticket in advance. There are times, where we feel puzzled at the rate at which the ticket is being charged. Many of us don't know what is the bus fare and how it is being calculated. I have collected few details regarding bus fares, which I am posting here. These information are not the official one. So it may differ, but I cross checked the rates with the places I travelled, It was correct. * A stage is approximately 2 Kilometers. From the above tables / tariffs, we can get to know our ticket cost by comparing against the old rate. Please note that the old rates may differ due to rounding off. The tariff for bus passes and daily / weekly passes are not yet notified. I will update the post once it is notified. The rates mentioned in this post are calculated based on the data available in the MTC official website (www.mtcbus.org). The data as taken from the MTC website is presented in this blog for easy understanding for the commuters and to bring awareness on the rate revision. There might be the possibility of difference in rate due to rounding-off. For official data and latest revisions / amendments, please visit the MTC's official website www.mtcbus.org.